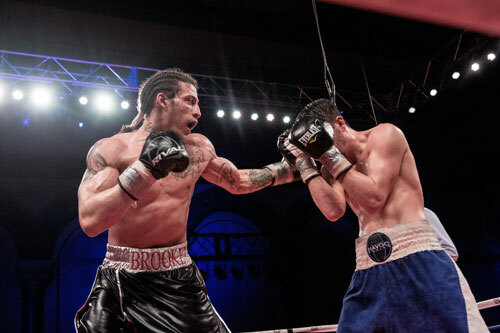 Philly slugger Christopher Brooker, 7-1-1, 5 KOs, opened his sophomore season Friday night with an impressive performance against Rutherford, NJ's John Magda, 11-0-1, 7 KOs, in an 8-round super middleweight bout that was nationally televised by Showtime. The fight, held at Boardwalk Hall in Atlantic City, should have been Brooker's fifth consecutive victory. 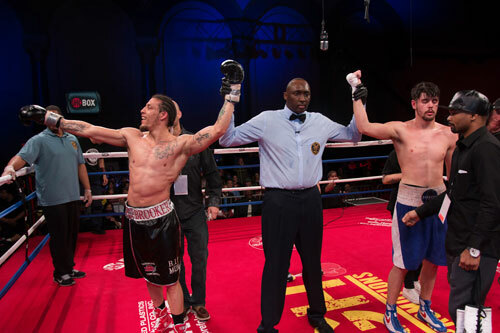 However, the bout was ruled a split decision draw by the three officials. 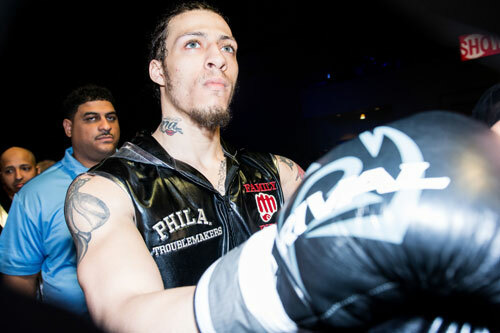 "Ice Cold" had been brought in as fodder for the undefeated Magda, however, the Philadelphian mounted an aggressive attack that appeared to be more than enough to pull the upset. Despite Brooker's performance, judge James Kinney scored the fight for Magda, 77-74 and Larry Layton saw the bout even, 76-76. Only judge Donald Givens seemed to watch the fight the rest of us saw. Givens' tally was 78-74 for Brooker. "In one of the best fights of the night Christopher “Ice Cold” Brooker, 7-1-1 (5), of Philadelphia seemed a sure winner over southpaw John “Mad Man” Magda, 11-0-1 (7), of Rutherford, NJ, over eight rounds, but it was declared a draw. Magna was coming off an eight month lay-off and the fight with Brooker was not what he needed. Brooker seemed to sweep the last three rounds after leading 3-2 in rounds on this writer’s scorecard. Booker fought a smart fight pinning Magda against the ropes the entire fight while referee Murdaugh failed to break the fighters enough. Brooker outlanded Magda 2-1. “I would give him three rounds. At least I didn’t get a loss on my record,” said Brooker after the fight." 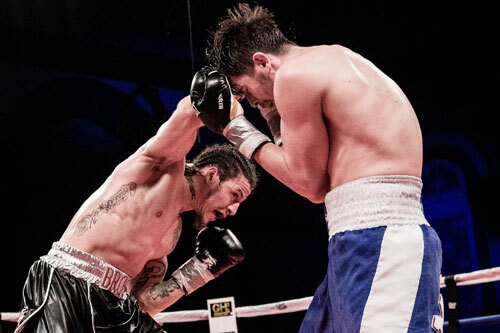 Despite the stalemate on the cards, Brooker was impressive and continues to be one of the most entertaining and promising local fighters on the rise. He's the type of fighter fans always want to see. That's certainly how feel.